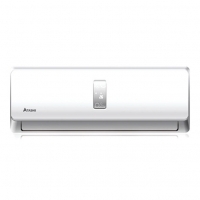 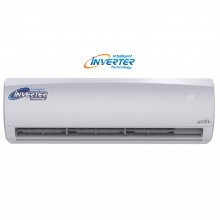 Marcel Split AC Price In Bangladesh 2019. 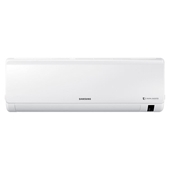 Marcel MSI-VENTURI-24C (24000 BTU/hr) Price In Bangladesh 2019. 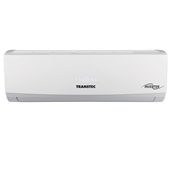 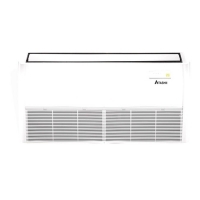 Marcel MSI-VENTURI-24C (24000 BTU/hr) Split AC Price In Bangladesh 2019 .